The USA and the Russian Federation: What’s next in the post-sanctions era? Technology And Growth: The End Of History As We Know It Or Just A New Beginning ? 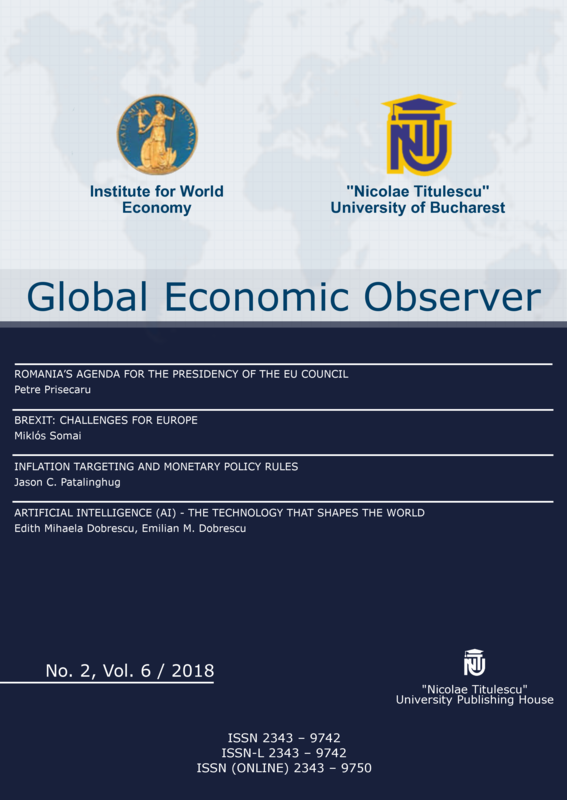 ECONOMIC AND BANKING ENVIRONMENT IN ROMANIA AND E.U. WILL LOW CRUDE OIL PRICES CAUSE A GLOBAL RECESSION? IS QUANTITATIVE EASING AN APPROPRIATE WAY FOR THE SUCCESS OF MONETARY POLICY IN A POST-CRISIS PERIOD? COULD SHALE GAS BECOME A RELIABLE ENERGY SOURCE FOR EUROPE AND ROMANIA? 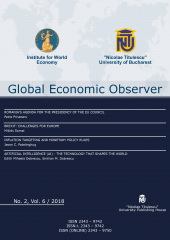 THE BANKING UNION – THE SOLUTION TO REDUCE THE EUROPEAN BANKING SYSTEM RISKS?